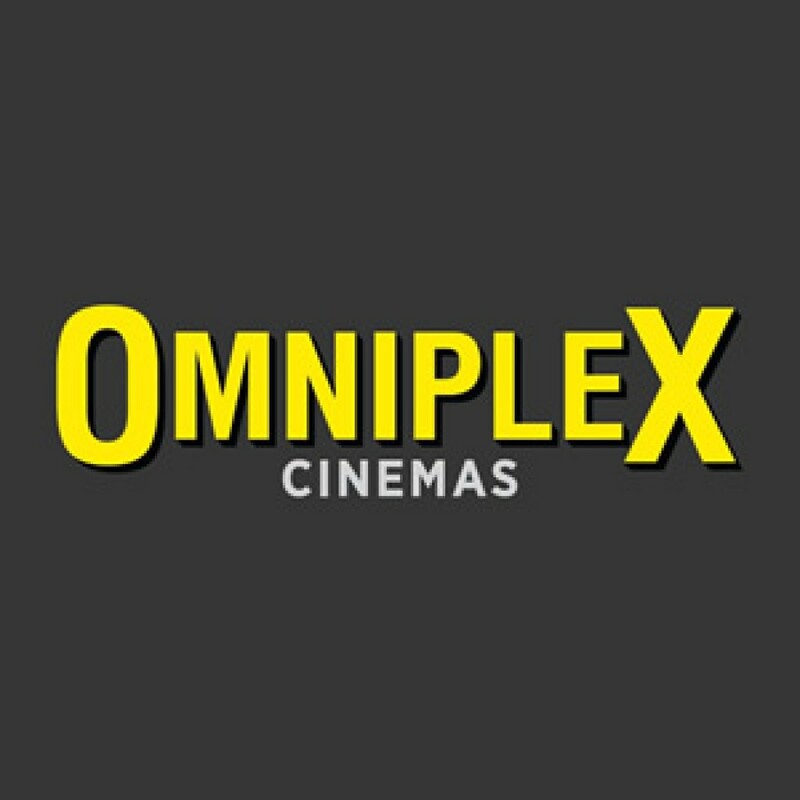 Omniplex Cinema Group is a diverse leisure and entertainment company primarily consisting of cinema operations and leisure orientated property investments. A typical Omniplex cinema location ranges from 4 – 14 screens and are located in most major cities and towns in Ireland and Northern Ireland. All Omniplex Cinema locations boast the latest in projection and digital sound technology. Omniplex Cinemas have become the standard bearer for multiplex facilities including our custom designed leather rocker chairs now becoming a standard feature. At our concessions areas choose from freshly made Popcorn onsite, Ice-Cold Drinks, Delicious Pick N’ Mix Sweets and Ben & Jerry’s scoop counters in selected locations.